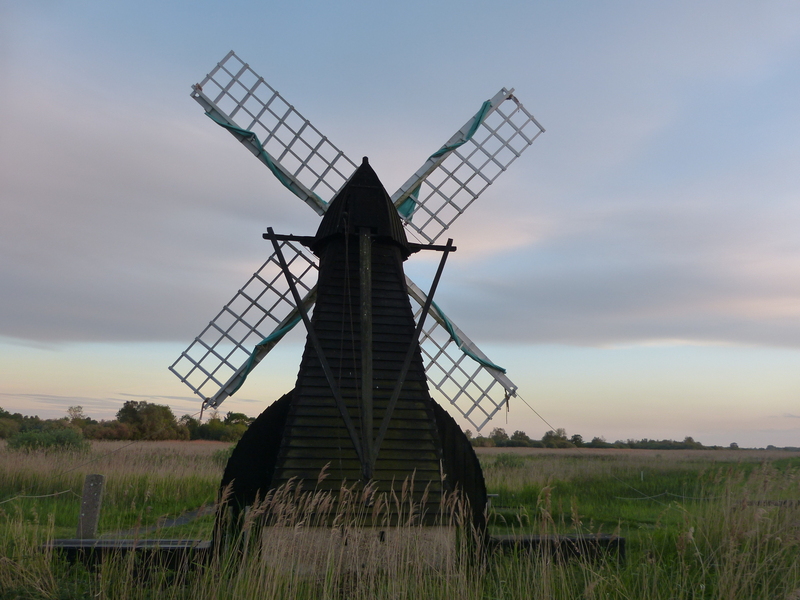 Wicken Fen provides a window on a ‘lost landscape’ – a unique remnant of un-drained fenland which once covered the vast lowlands of East Anglia. 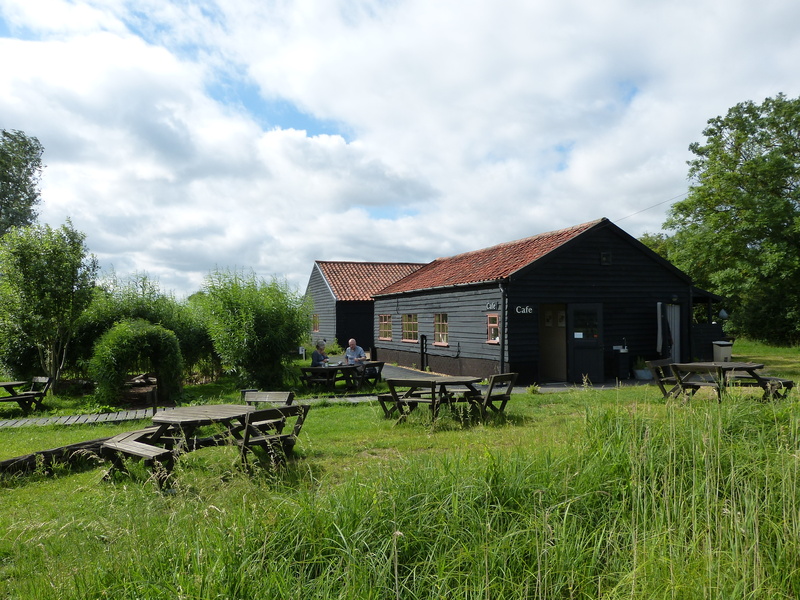 Today Wicken Fen, is one of Europe’s most important wetlands home to over 9000 recorded species including many rare species of plants, birds and dragonflies. Throughout the year there’s an amazing array of wildlife to see and hear, from booming bitterns and cuckoos in spring, rare orchids and dragonfly’s in summer, to hen harriers and short-eared owls in winter. 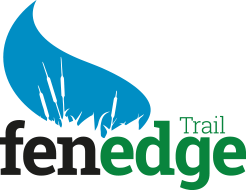 At the heart of the reserve is the ancient Sedge Fen, which can easily be explored via the all weather Boardwalk trail. 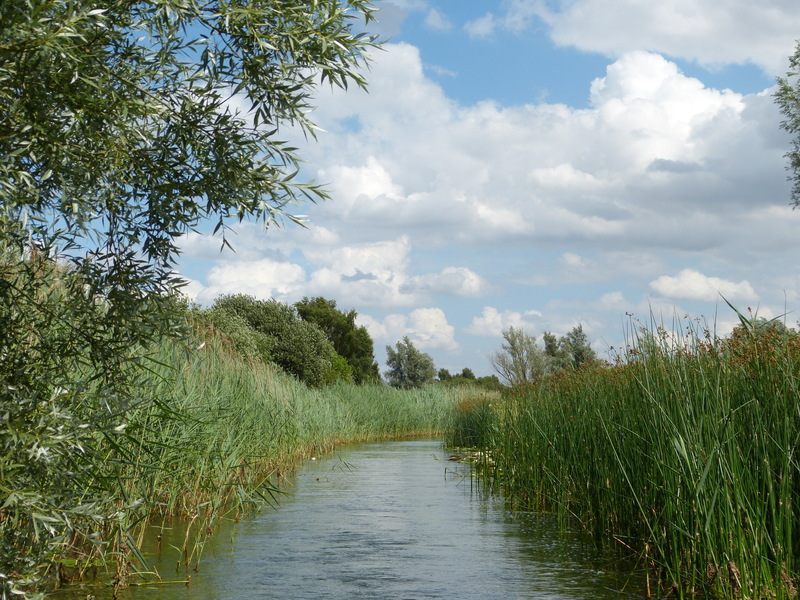 In 1999, the National Tust launched the Wicken Fen Vision, an ambitious landscape-scale conservation project to extend the reserve from Wicken south towards the outskirts of Cambridge, providing new wetland habitats for wildlife, and recreational areas for humans to enjoy. 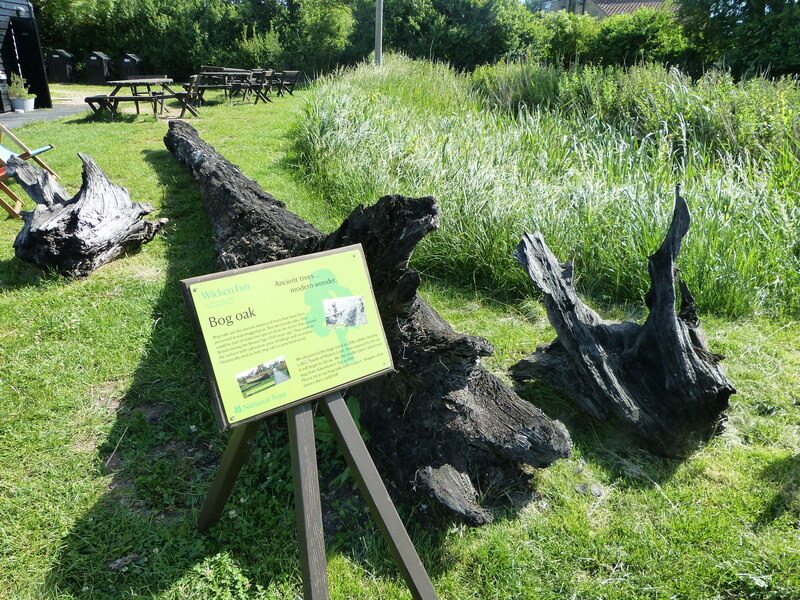 Wicken Fen is on the part of the Fen Edge Trail that goes from Reach to Wicken.